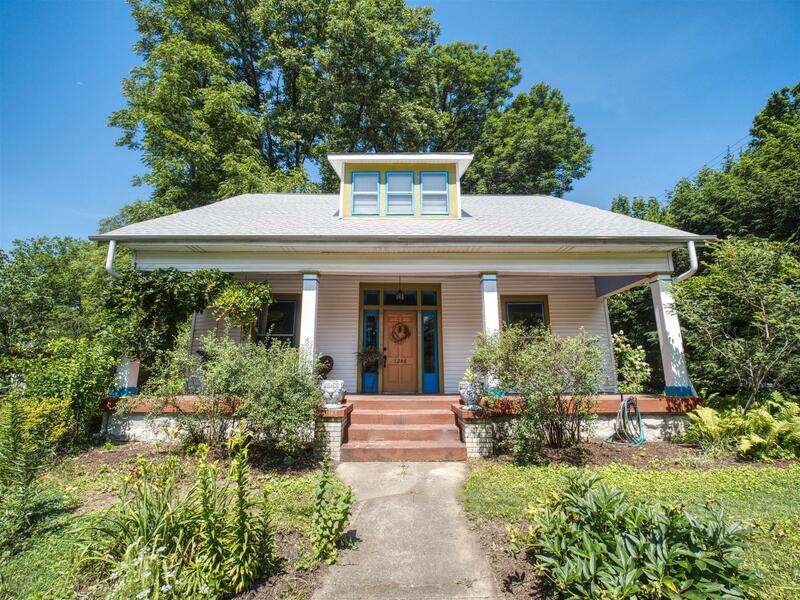 Huge corner lot in historic downtown Franklin. Original wood floors, trim, fireplaces, 10-foot ceilings, plaster walls. Remodeled kitchen with vintage stove. Walk to shops, restaurants, galleries, library, Enrichment Center. Sold as is.